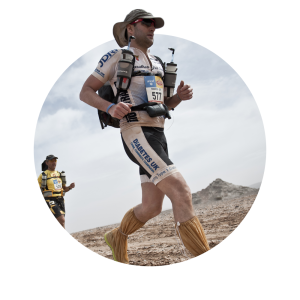 The Toughest, Coldest and Windiest Extreme Ultra Marathon! 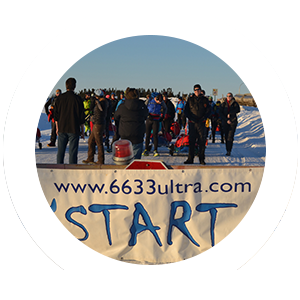 Commencing on 11th March 2016, I will be taking part in the 6633 Ultra! 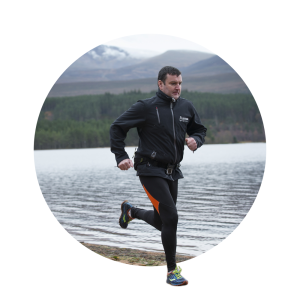 The race itself is a non-stop, self-sufficient foot race covering a distance of up to 350 miles of gruelling terrain. 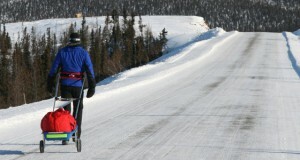 The race will cross the line of the Arctic Circle and will continue on to the banks of the Arctic Ocean at Tuktoyaktuk. cooking items, clothing, sleeping kit and other safety gear. Checkpoints will be spaced along the route, where we will be able to rest and refuel. 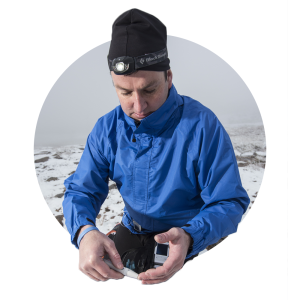 Hot water and shelter are the only things guaranteed at these touch points. self-respecting ultra-racer will ever do.